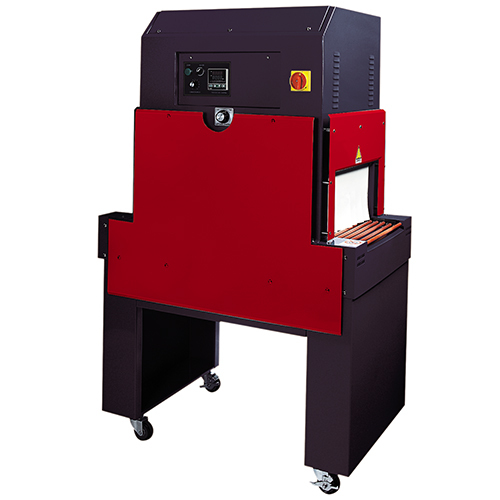 Heat Shrink Machines to suit every need – Hooded Heat Shrink Machines, Shrink Tunnels & More! 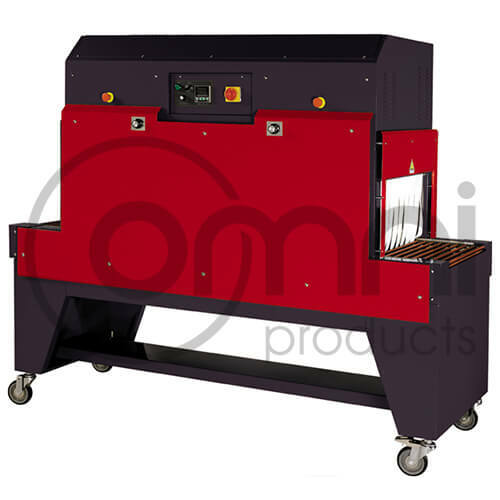 Omni Group offers a large range of Heat Shrink Equipment and Machines for all users and also can custom design and make the machine to suit your perfect requirement! Our hooded heat shrink machines are simple to use, require little warm up time and produce a much faster output that manual wrap and shrink techniques. 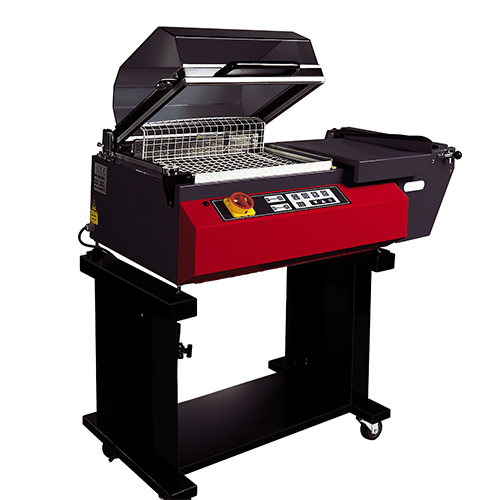 These heat shrink machines are easily integrated into your current production processes if required. Heat sealing machines are used for wide range of applications including printing, retail sales, food packaging and contract packaging. This machine can either seal only, or seal and shrink using PE, PVC and Polyolefin shrink films.